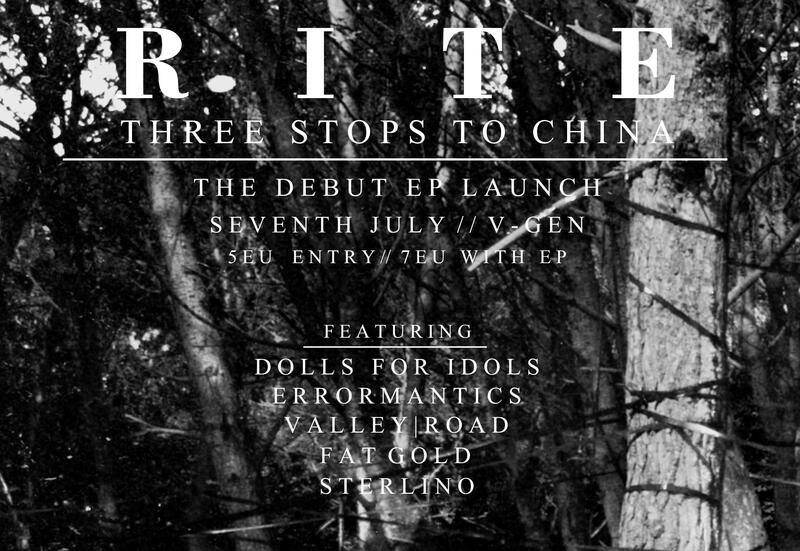 On 07/07, you are invited to witness the rite of passage of the launching of Three Stops to China’s debut EP. Featuring something different from Dolls for Idols in a never-before-experienced semi-acoustic set, an eclectic set by the power-duo Errormantics, merchandise stands for Malta’s finest streetwear Fat Gold, together with the up and coming clothing line ValleyRoad’s debut with a limited stock of balls-out designs for that special occasion. To top it all off, Jon Sterlino from Mathematikal will be spinning some good old tunes, gently squeezed in between everything. 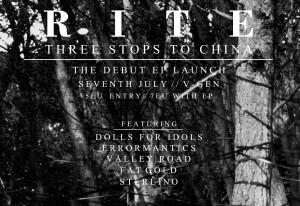 Entrance is €5 EU, or €7 including the actual EP. Glow paint will be used and this isn’t poetry reading, so leave your Sunday best at home.